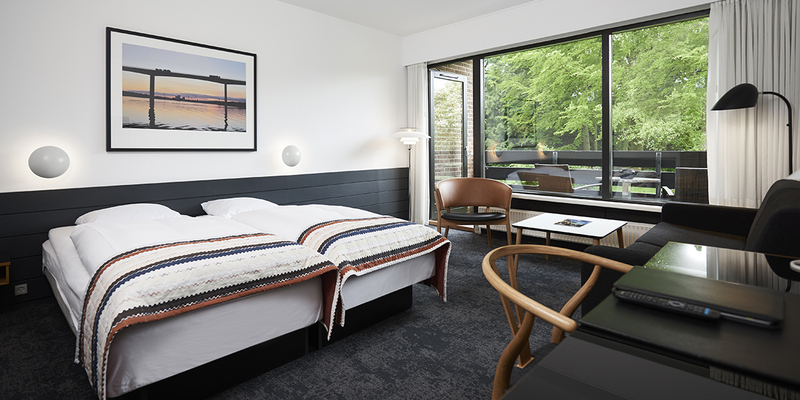 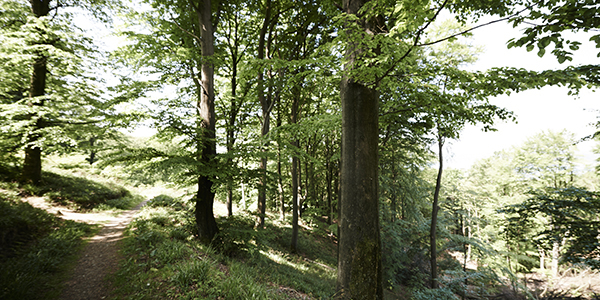 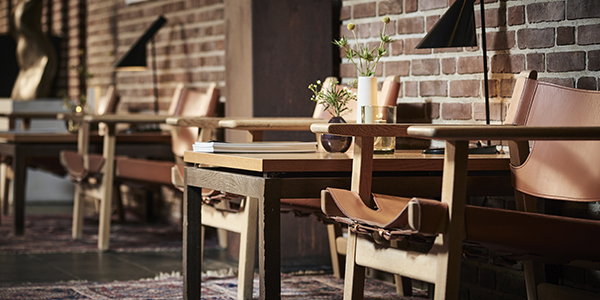 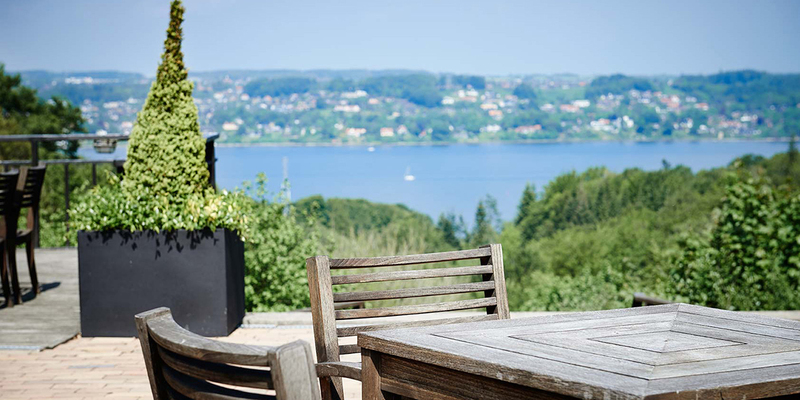 Munkebjerg Hotel is located in the middle of the Munkebjerg Forest surrounded by a luxuriant beech forest and with a magnificent view of Vejle Fjord. 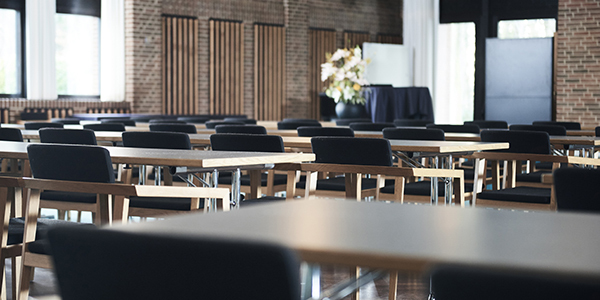 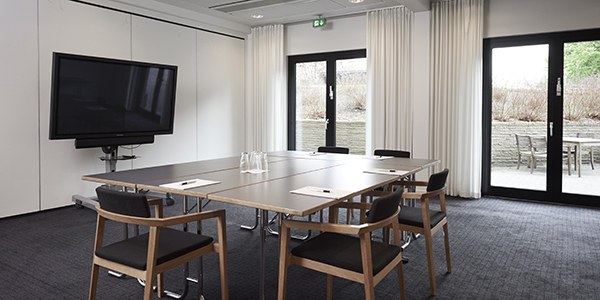 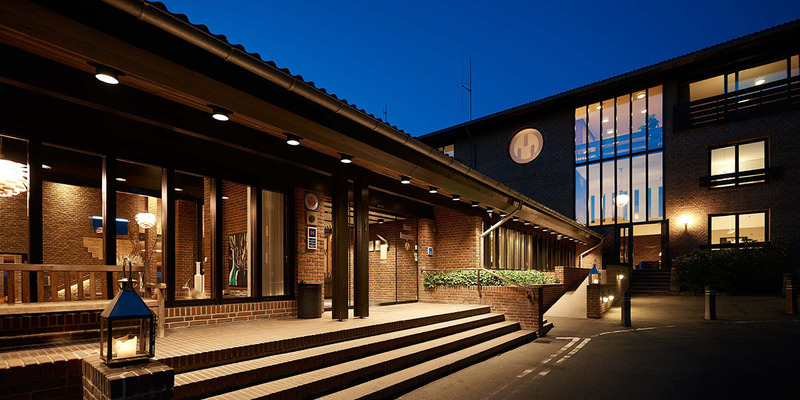 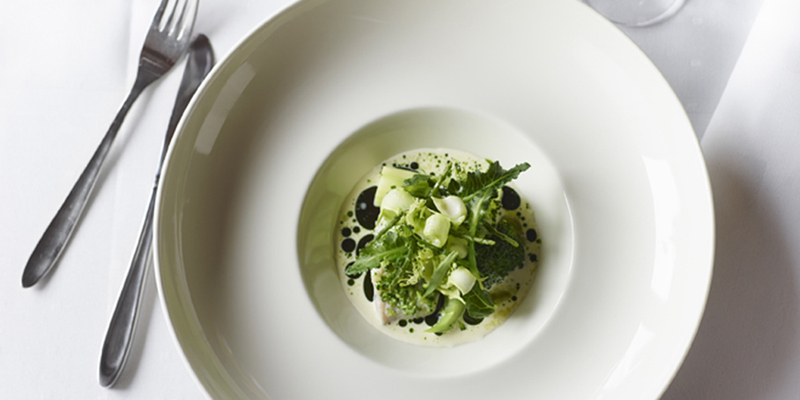 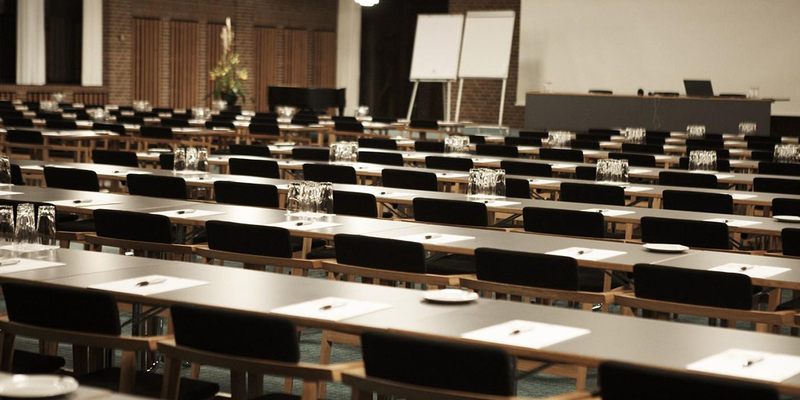 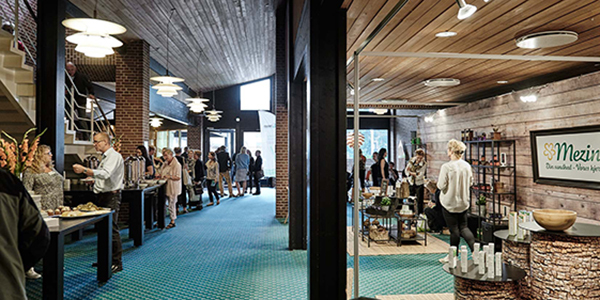 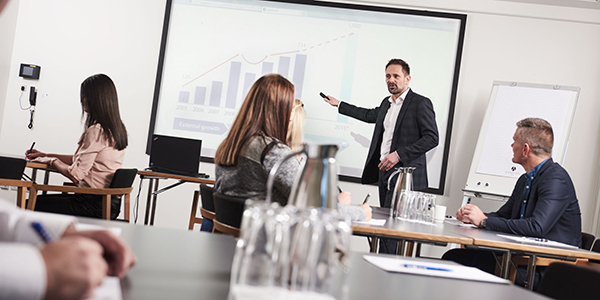 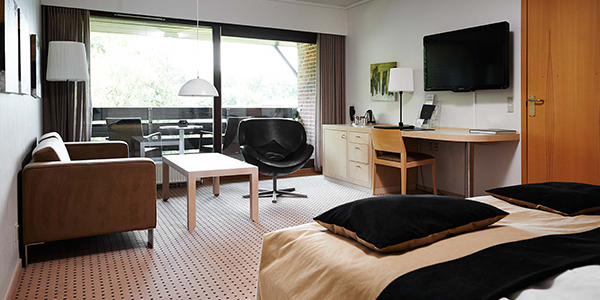 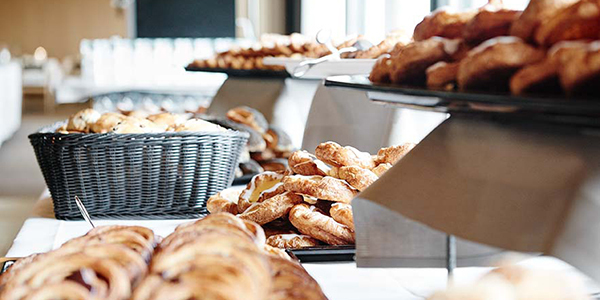 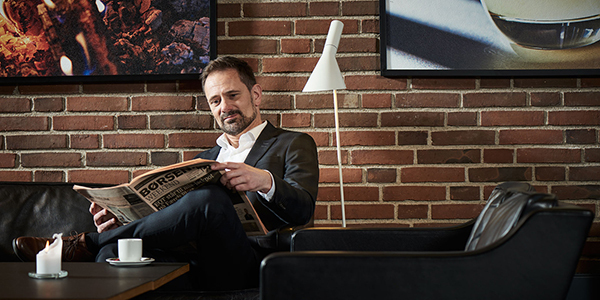 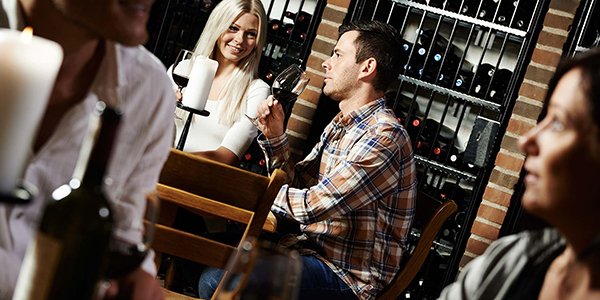 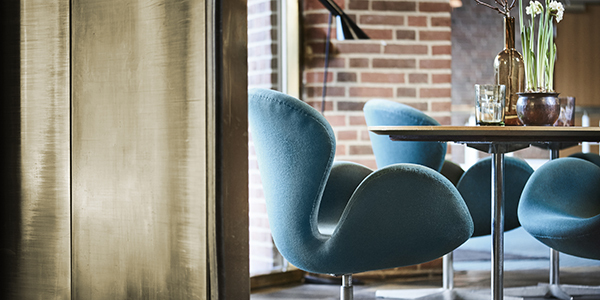 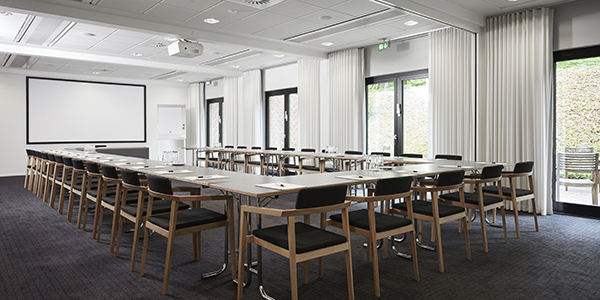 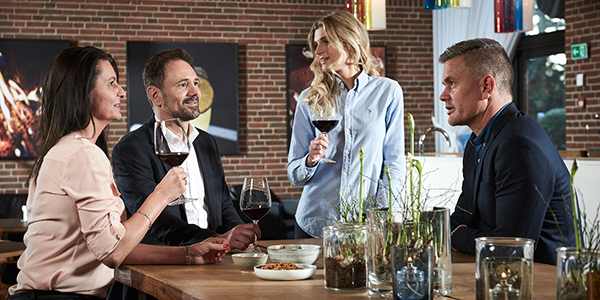 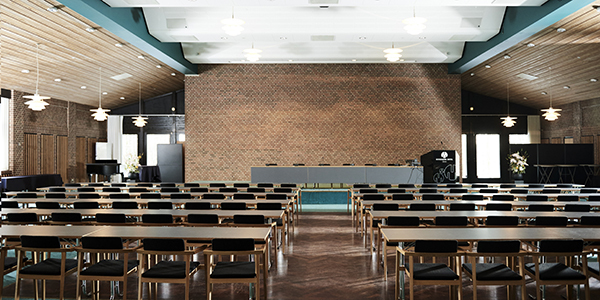 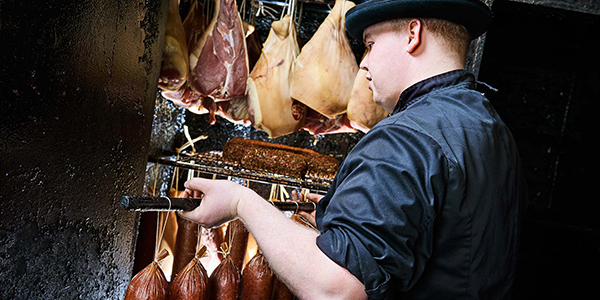 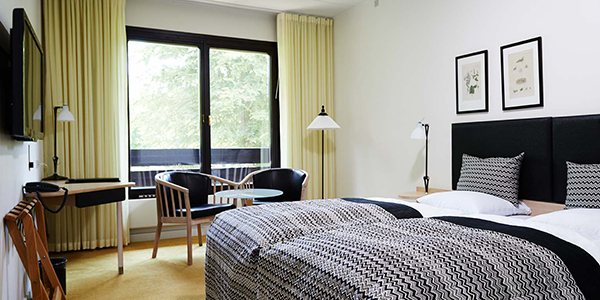 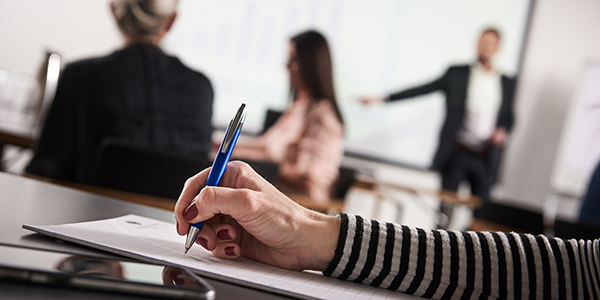 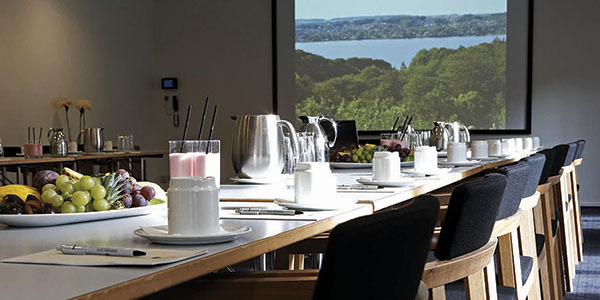 Munkebjerg Hotel is a 5-star meeting, course and conference centre with room for 2-720 participants. 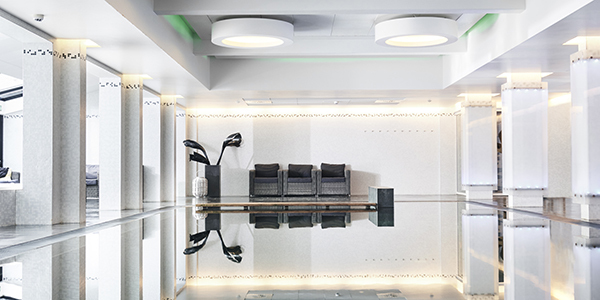 We have several restaurants, lobby bar, wine cellar, nightclub, casino, tennis court, golf course and a big Fit & Relax area with a swimming pool, spas, fitness and treatment rooms.